This time she started from his last pieces: Der Abschied from Das Lied von der Erde and the 3rd movement of the 9th symphony, the Rondo-Burlesque. The last part of the piece is in silence. What interests Claire Croizé in Mahler’s œuvre is how man feels confronted with the world, its solitude and endlessness; a hymn a to life composed of solitude, the longing for a dialogue and the search for the absolute. The music creates the space, it suggests places, pasts moments, thoughts, feelings and emotions. It is a true mise en scène of emotions. The writing is romanesque, filled with desires and doubts. 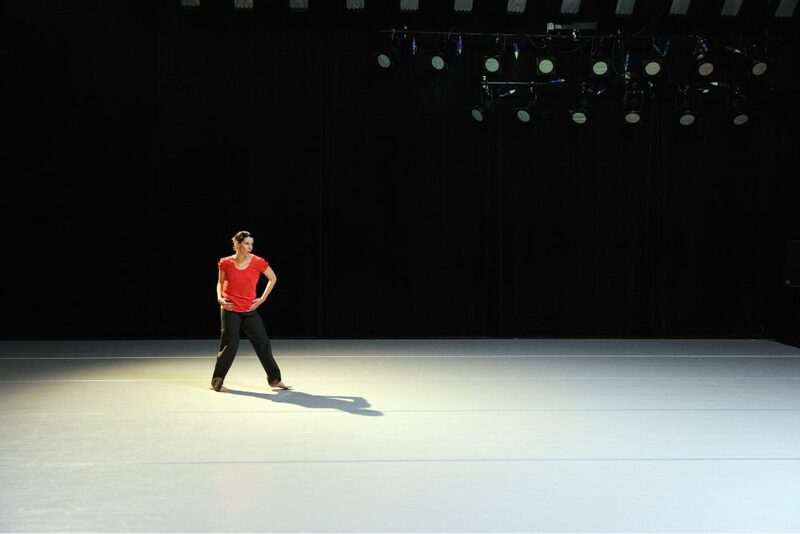 The Farewell rests on a dialogue between the three scenic elements dance, music and light, designed by Jan Maertens, and wants to research how these mutually interpret, converge or diverge. Each form has to find its own space and freedom to exist by and for itself and experience its own solitude. The dramaturgy of The Farewell is set on the musical composition. Croizé wants to continue the romantic and dramatic aspect, the emotional content, and at the same time create the possibility for the audience to identify and make their own stories. 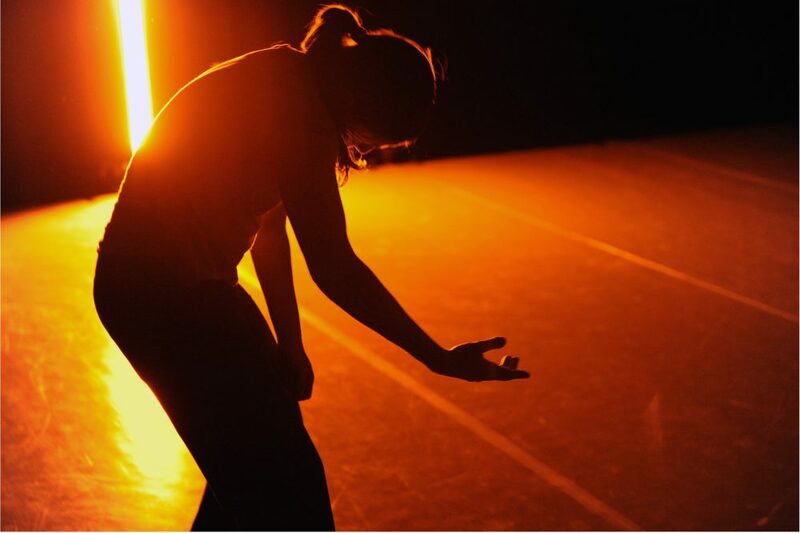 "… a young dancer, an empty stage, breathtaking music and an expectant auditorium. 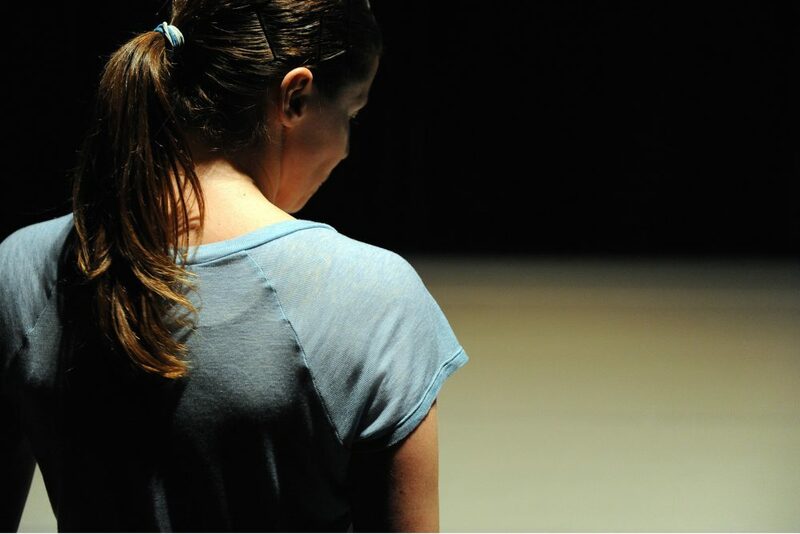 And Claire Croizé fulfils those expectations: she strikes a balance between dance, light and music giving equal emphasis to all three components… Mahler would probably have found a muse in this young woman." 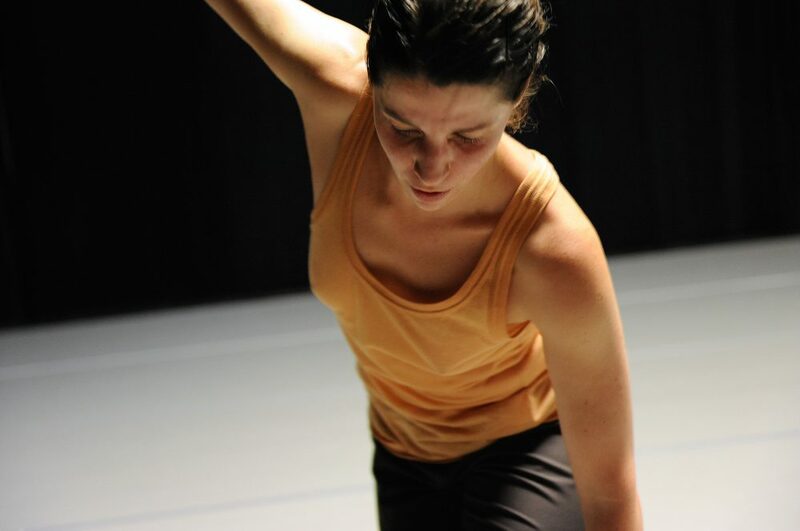 "… Croizé provides an honest and powerful response to Mahler with her fanciful and ingenious dance trajectory. She leaves the audience feeling dazed, deeply impressed by the maturity of this young woman."